 A Spanish foundation has awarded Amref Health Africa for its efforts “to respond to the needs of millions of people” on the continent. The Nairobi-based group won the Princess of Asturias award for reaching “the most vulnerable and remotest populations that would not have regular access to health services”, the jury said in a statement. “This organization also develops distance training programmes to strengthen local capacities in the fight against Aids, tuberculosis and malaria,” the statement read. 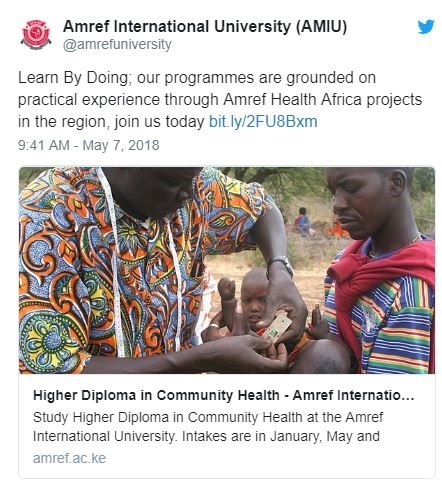 Amref Health Africa, which was founded in 1957 as the Flying Doctors of East Africa, claims to be the oldest and largest indigenous African health organisation. One of its employees, Nice Nailantei Leng’ete, was recently named TIME magazine’s 100 most influential people in the world. The foundation’s 50,000 euro (%59,500; £43,700) prize is one of eight awards handed out, including the arts, sports and social science.